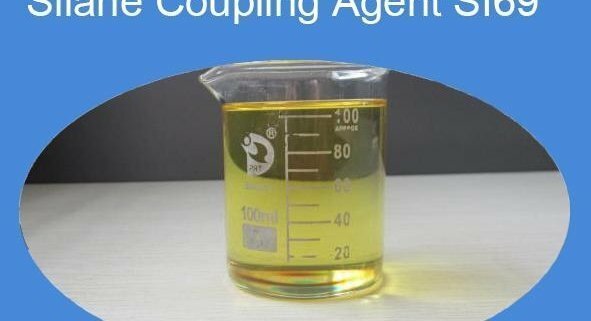 The Best Silane Coupling Agent -Specially for Fiberglass - Manufacturer of Silane Coupling Agents-Qingdao Hengda Zhongcheng Technology Co., Ltd. The fiberglass composites were first discovered in the 1940s. When initially fabricated, these new composites were very strong, but their strength declined rapidly during aging. These weakening were caused by a loss of bond strength between the glass and resin. In seeking a solution, researchers found that organofunctional silanes-silicon chemicals that contain both organic and inorganic reactivity in the same molecule-functioned as coupling agent in the composites. A very small amount of an organofunctional alkoxy silane at the glass-resin interface not only significantly increased initial composite strength; it also resulted in a dramatic retention of that strength over time. 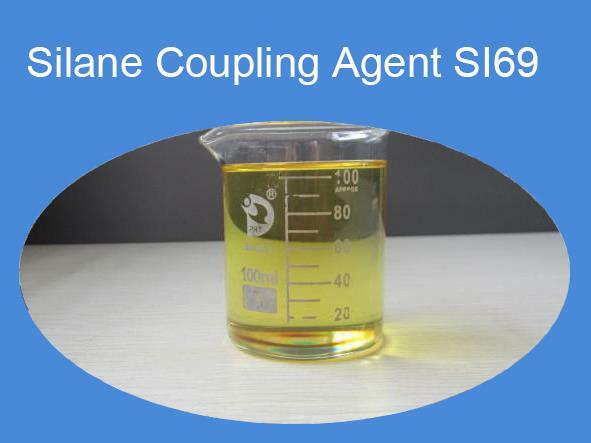 HENGDA-E8133 is an amino functional silane couple agent that may be considered for use as a “bridge” to connect glass fiber and resin, such as epoxy、phenolic、polyester and so on. The product with a purity of 99.5+ and has the world’s top level. The characteristics of HENGDA-E8133, gives by table 1, including water solubility, disposability, stabilities were very good. After hydrolysis, the E813 can keep clarified as long as 3 hours. The glass fiber, after treating by E8133 silane, always has a strong interfacial free energy with resin and gives full play to the advantages of fiber slippage, high strength and high modulus in matrix. Fiberglass and resin can coupled by HENGDA-E8133 silane, that is the so-called chemical coupling, effectively joins them two together and can greatly improve the interface bonding conditions. Therefore, the mechanical properties of the fiberglass composites, such as flexural, tensile and shearing strength, improved significantly.